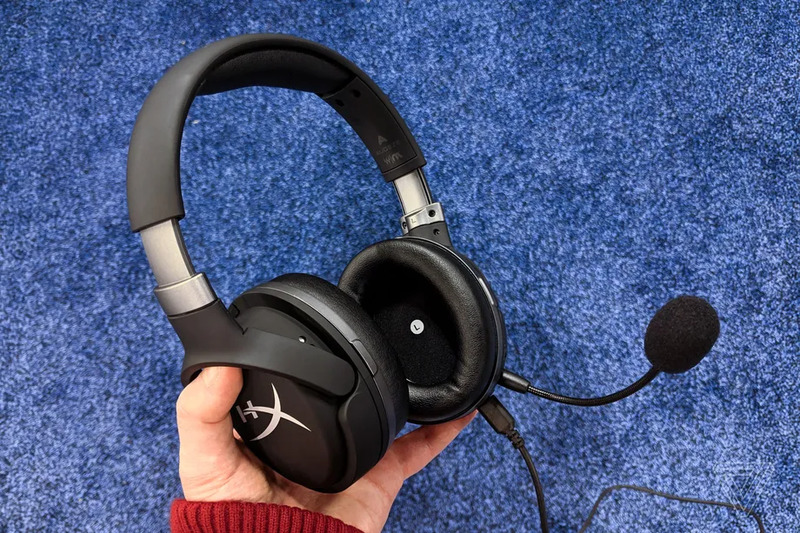 Today at CES 2019, HyperX launched the Cloud Orbit and Cloud Orbit S gaming headphones, which are based on Audeze’s Mobius but make a few favorable modifications. With a lower price, lighter design, warmer sound profile, and an improved mic, the Cloud Orbits are shaping up to be a great offering. Collaborating with Audeze on the design and production of the new Cloud Orbit models, HyperX has equipped them with the same 100mm planar magnetic drivers as in the Audeze Mobius, however the gaming company opts to keep a wired connection instead of the Bluetooth that Audeze uses. As a result, the basic HyperX Cloud Orbit lands at an affordable $299.99, while the HyperX Cloud Orbit S — whose distinguishing upgrade is the Waves Nx head-tracking technology that is the Mobius’ signature feature — arrives at a $329.99 price point. Both are substantially cheaper than the Audeze Mobius, which retails for $399.99, and when I tried them on at CES for myself, I noticed they’re lighter and more compact too.